with David Lisker, Juilliard Graduate and former student of Itzhak Perlman! New York based internationally acclaimed violinist, David Lisker, has proven to be one of the brightest violin teachers of his generation. Whether you are a parent seeking a friendly and patient teacher for your child, a music lover who just wants to improve your playing, or an advanced violinist looking to play for someone with decades of performing experience, you have come to the right place! Having studied with some of today’s most remarkable musicians, including Itzhak Perlman and Pinchas Zukerman, arguably two of the greatest violinists of the 20th century, David Lisker offers his students the rare opportunity to discover some of the priceless secrets that make these legends so great. 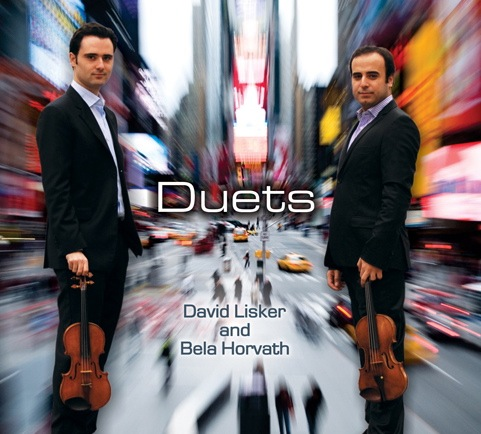 David Lisker performing with Itzhak Perlman at the Metropolitan Museum of Art in New York City. Bachelor of Music Degree from the Manhattan School of Music where he studied with Pinchas Zukerman and Patty Kopec. Master of Music Degree from the Juilliard School where he studied with Itzhak Perlman and Nick Eanet, former first violinist of the Juilliard String Quartet and long time concertmaster of the Metropolitan Opera. Over 10 years of private teaching experience working with students of all ages and levels. Has given masterclasses at many universities and festivals including Guadalajara University in Mexico, Summertime Festival in Latvia, California State University in Long Beach, the Palace Theater Summer String Quartet Festival in Connecticut, and the St. Andrew Music Festival in Hungary. Was just 1 of 18 violinists selected to study in the Perlman Music Program which he attended for 7 years, as well as the National Arts Centre Young Artists Program in Ottawa, Canada. The first step towards playing the violin well, is to learn how to properly hold both, the violin and the bow. It is a primary goal to make sure that your setup allows you to play the violin for as long as you wish, with as little tension and discomfort as possible in order to avoid pain and injury. You’ve Learned How to Hold the Violin, What’s Next? There are two equally important elements in violin playing: the Physical (Technique), and the Emotional (Musicality). If one focuses solely on one or the other, we are left with an unfinished, and often unrefined product. The idea is to divide and conquer; isolate the various elements within the two categories, bring them to a high level individually, and finally combine everything resulting in a performance that is both technically brilliant and musically inspiring. Every person is different, therefor there is no one method or strategy that will work universally. After your (or your child’s) first lesson, a plan will be outlined on what etudes, technique books, scales, and pieces would be best fitting for your specific needs. **Needless to say, it is not expected that students play all of these etudes, it is just an idea of the literature that is available. Furthermore, many of these books belong in all 3 columns, so using simplistic labels as Beginners, Intermediate, and Advanced is actually meaningless. Many people view violin playing as something otherworldly, or abstract. Although music definitely has those qualities, the actual process of playing the violin is quite simple to put into words if one knows the correct vocabulary. Make sure that the student has all the pertinent information they need in order to succeed in the objective they’ve been assigned. Treat each student as an individual, providing instruction catered to their specific needs, technical abilities, schedule, etc. Teach the student what to listen for, transforming them in to their own teacher. Not only describe what to do, and how, but why. Finish each lesson with a clear understanding as to what is expected of the student for the coming week. Would you like to take lessons but don’t live in New York City? Don’t Worry, it’s still possible!! 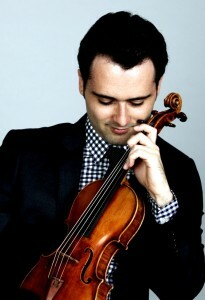 During his time at Manhattan School of Music, where he earned his Bachelor of Music Degree, David Lisker studied with legendary violinist Pinchas Zukerman. The only issue was that Zukerman was living in Ottawa, Canada at the time. As a result, half of his lessons were conducted in person in New York, and the other half were through video conference. This experience opened David’s eyes to the incredible possibilities of distance learning. 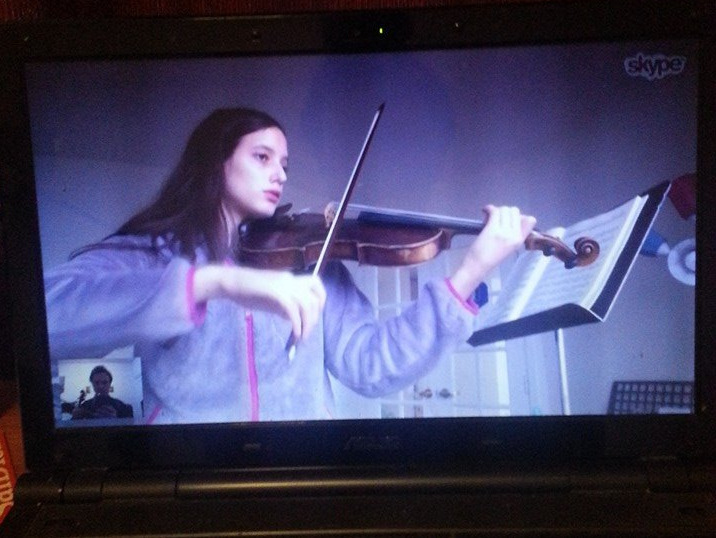 Since then David has held several private students who receive weekly lessons via Skype, proving that it is not only possible, but it is fantastic! Just get in touch, and find out more.